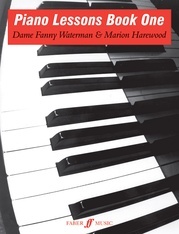 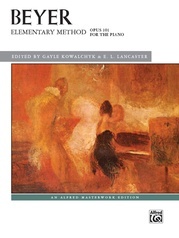 Fanny Waterman and Marion Harewood's Me and My Piano Series is probably the UK's most widely used and biggest selling piano method. 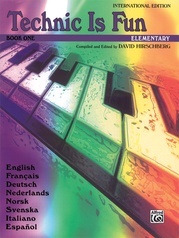 It is now published in a new edition including a new larger size, improved layout making it easier to read, a clean new look with new typesetting and music-setting and the instantly recognizable cover designs have been updated for extra vibrancy. 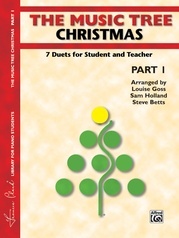 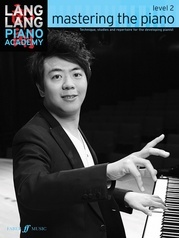 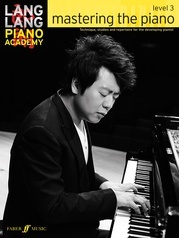 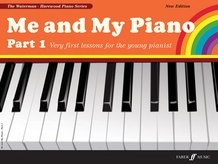 Part 1 takes the young pianist step-by-step through the early stages of piano technique, first with separate hands, then with a sequence of very easy pieces for hands together. 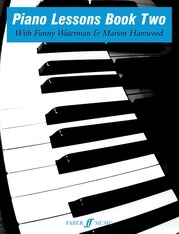 All use a constant five finger hand position in the key of C major. 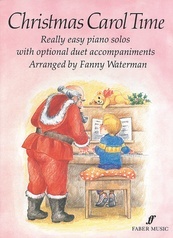 Games and puzzles give elementary theory a new lease of life, and children will love the rhymes and songs introducing characters such the Ostrich, Sammy Squirrel and the Old Man with the Beard! 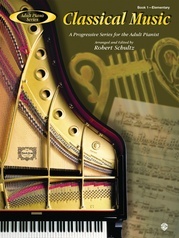 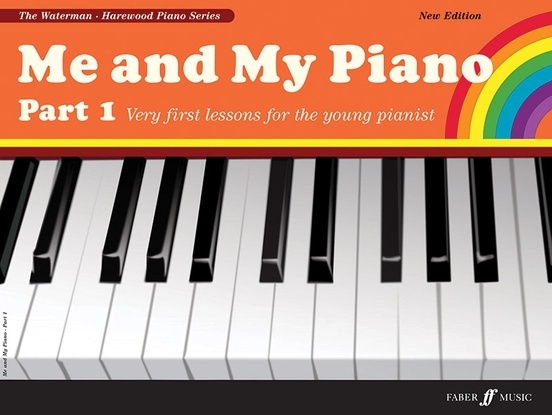 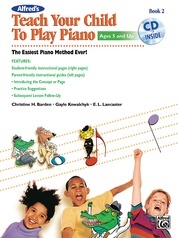 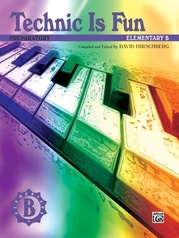 Enchantingly illustrated, in full-color throughout, this essential and irresistible book will encourage the young pianist to expand his or her learning in the most enjoyable way.